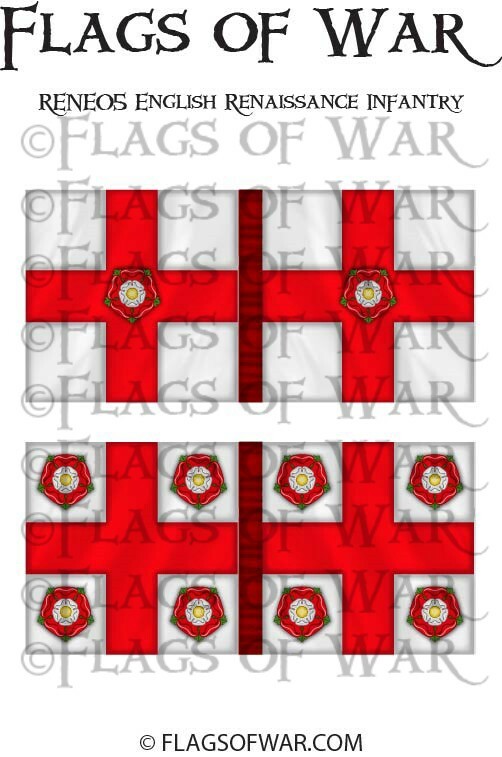 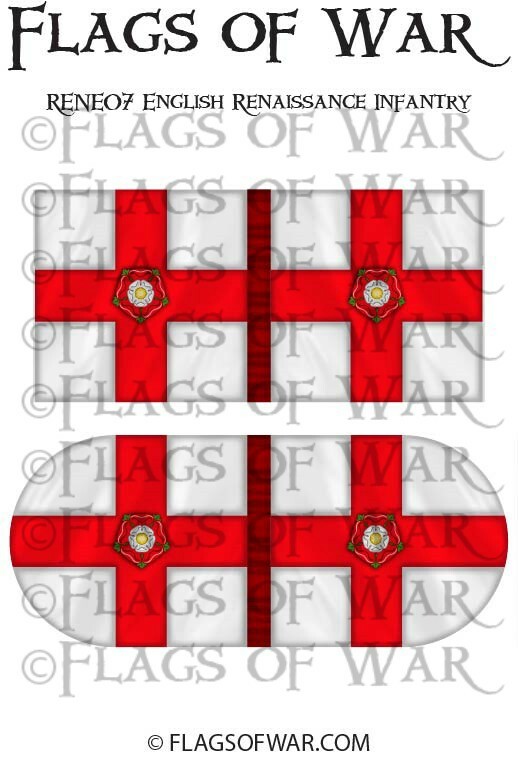 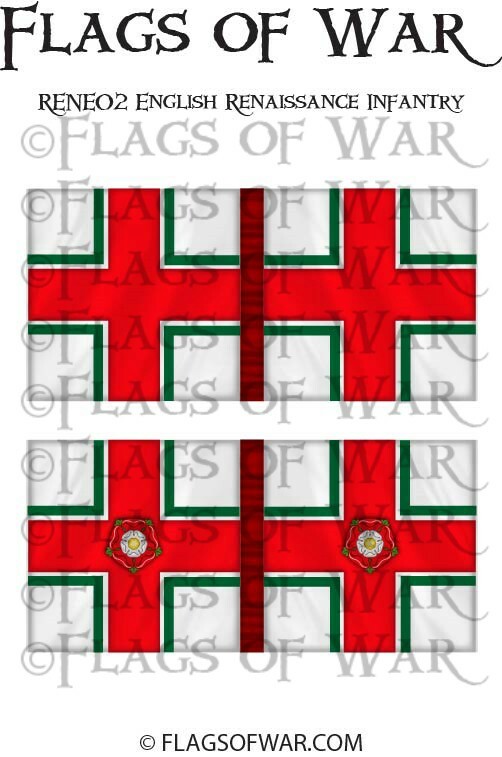 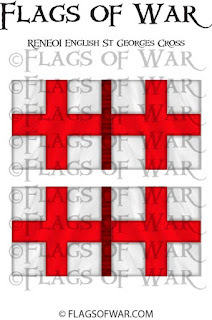 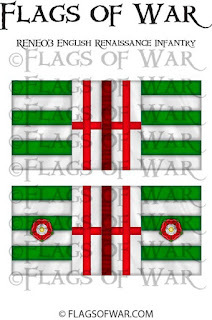 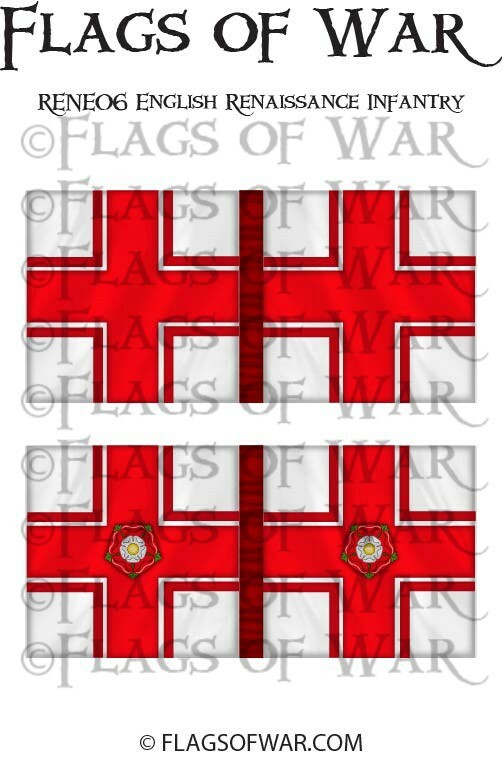 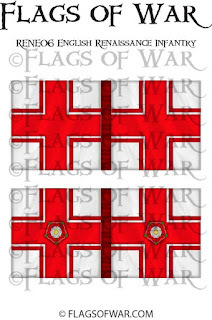 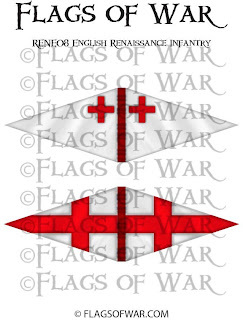 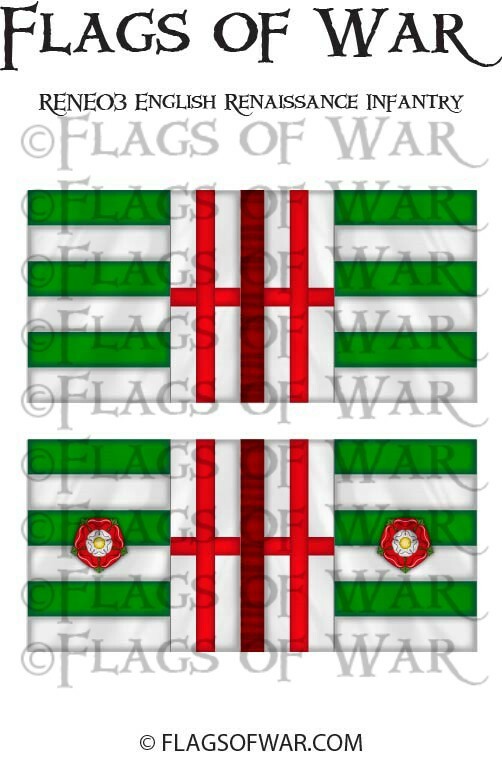 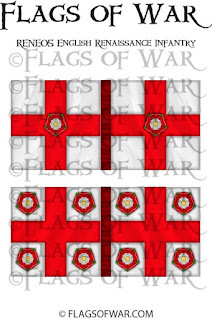 Here are some new English Renaissance flags added to our range. 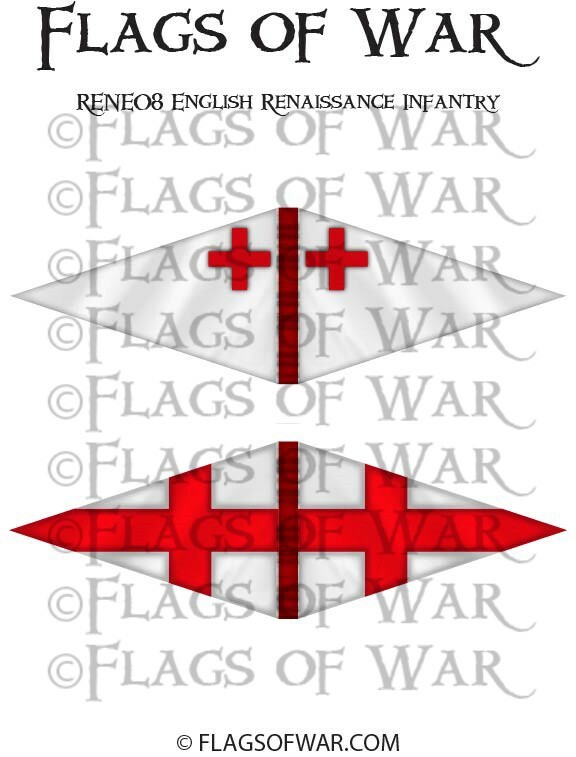 We had plans to do these with The Assault Group on their English Renaissance kick starter as a stretch goal. We have released them just now and look forward to the gorgeous English figures from TAG.